Ibiza’s one stop shop for all your body paint, glitter make up and hair needs! 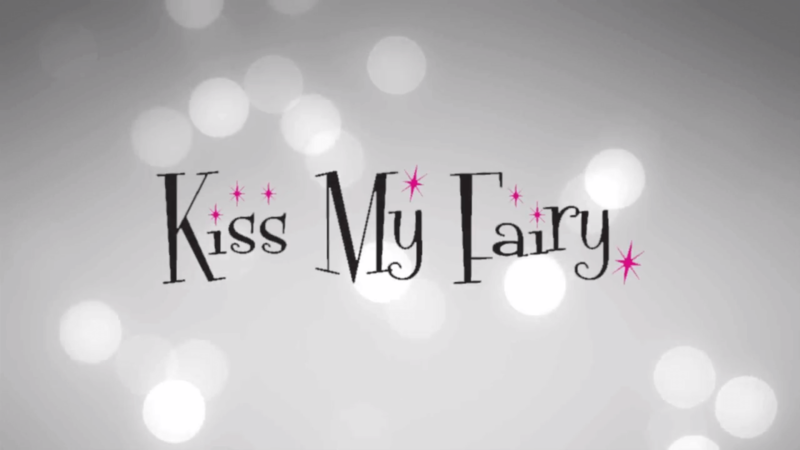 Launched in 2011 kiss my fairy was the very first body painting shop in Ibiza. We are a firm favourite amongst holidaymakers, celebs and press . Striving to remain at the top of our game and offering the best glitter make up, hair, bridal and body painting services . Our pro team of MUA ‘s, hairstylists and artists are hand picked for their expertise, knowledge and creative flair. Our team are continually trained in our signature designs and looks. We pride ourselves on keeping up with current trends and listening to our customers wants and needs. We provide both in store and mobile appointments so head to our booking page to secure your time slot.